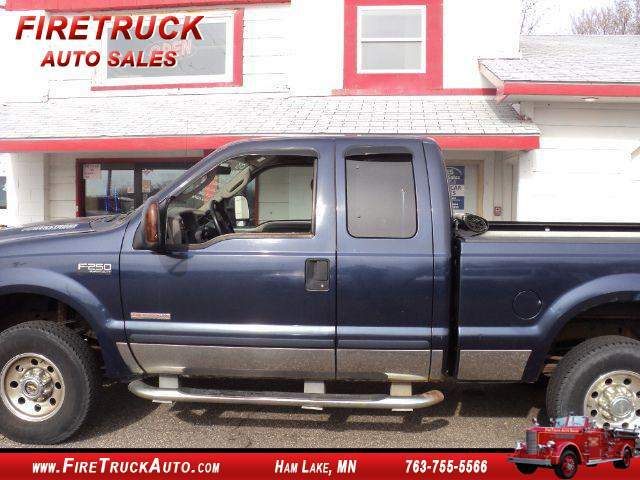 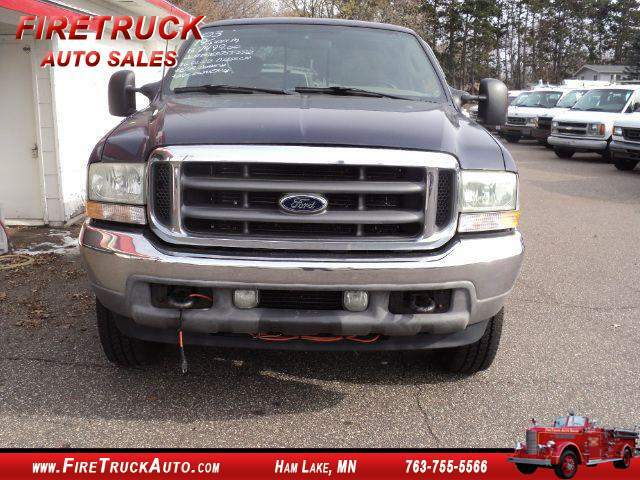 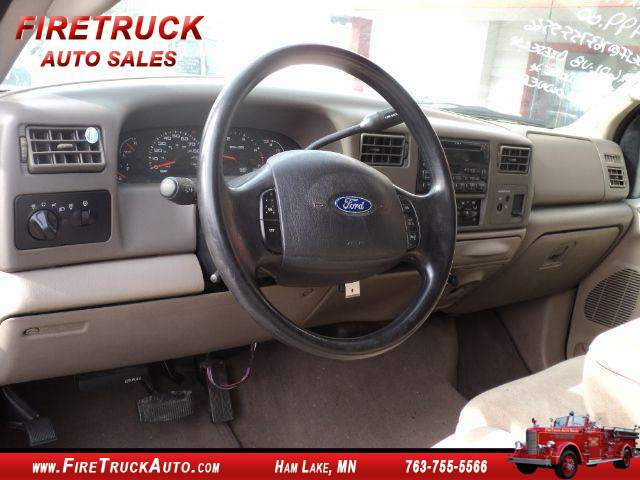 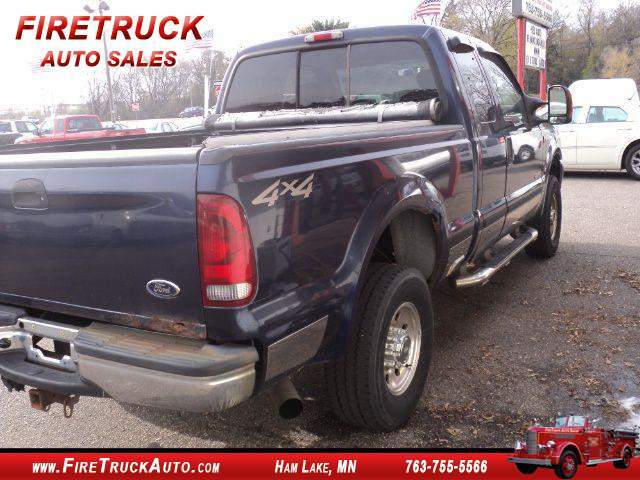 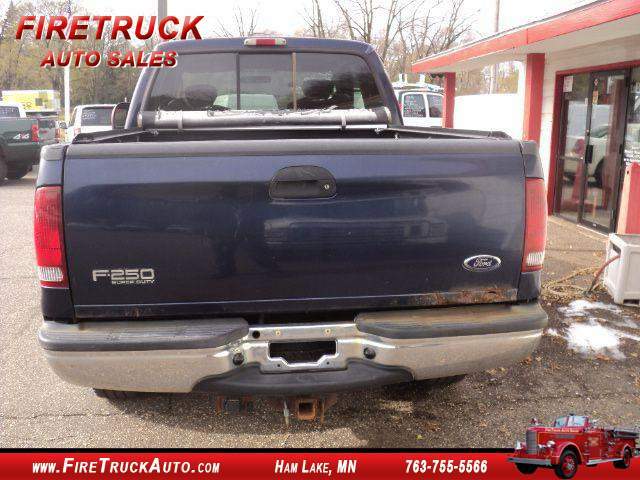 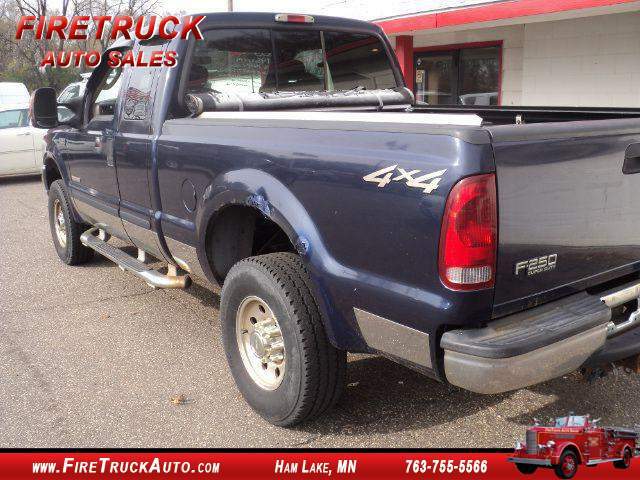 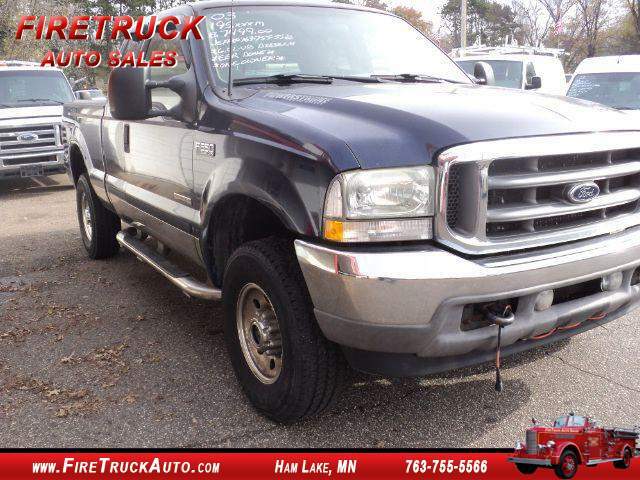 Great running/driving/starting, one owner F250 diesel with expensive mechanic work performed.This unit comes equipped with power windows/locks, ac, cruise control, am/fm/cd/cassett, receiver hitch, spray in bed liner, sliding rear window, aluminum rims, tanneau cover, and decent tire tread. 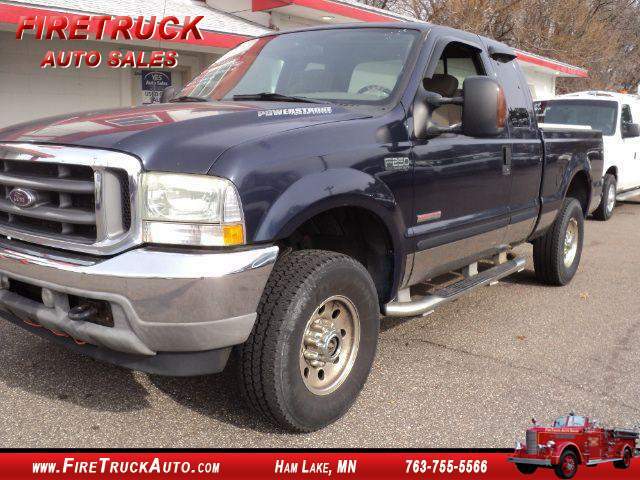 This unit is powered by the 6.0L-V8 engine with automatic transmission. 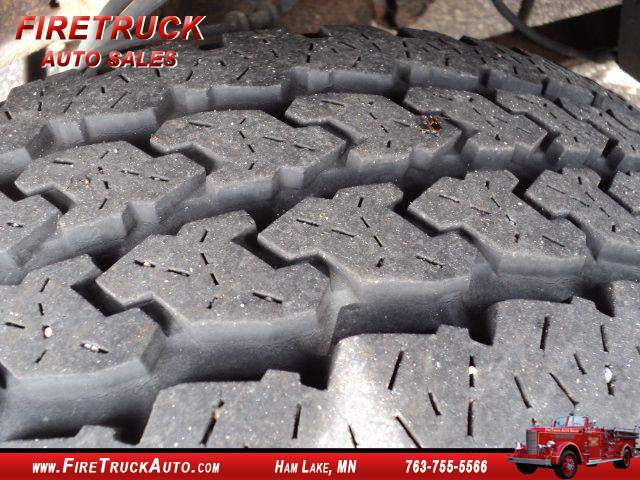 See this and other of our vehicles on our web site firetruckauto.com. 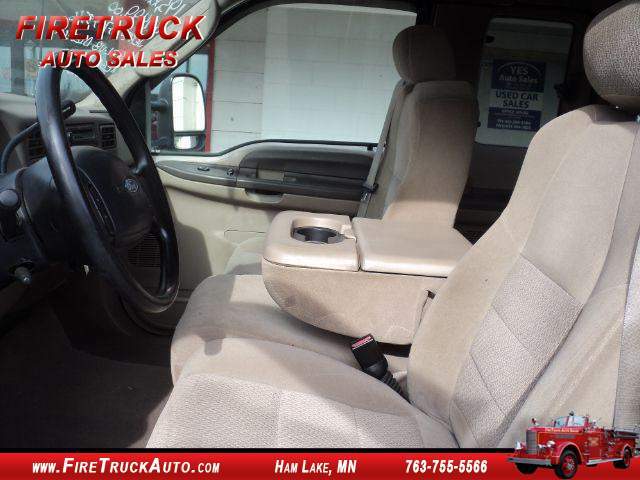 We can be reached at 763-755-5566 with any questions. 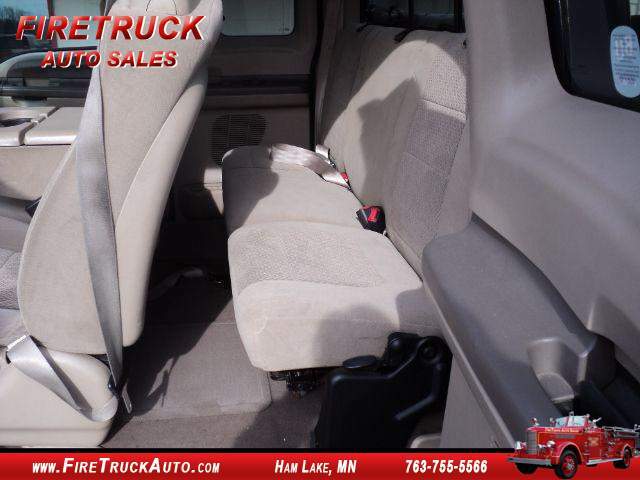 Thank you for checking us out, have a great day.